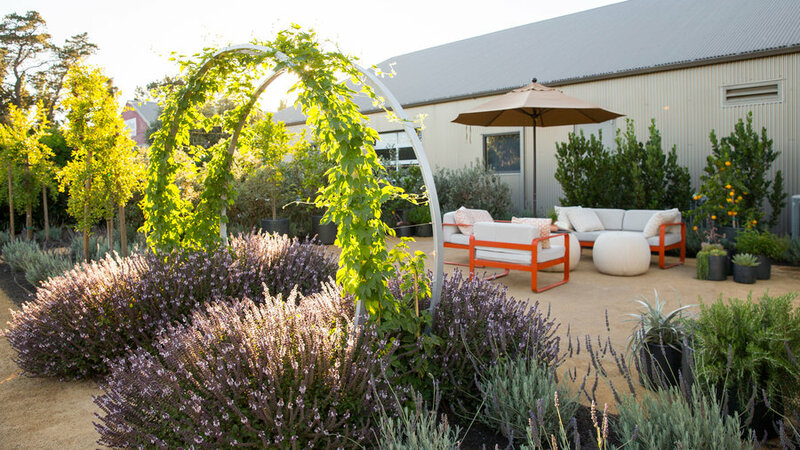 Taking a cue from our Test Garden's environment (it is located in Sonoma wine country, after all, and active vineyards are visible on hillsides all around), this space riffs on the idea that an edible garden can be more than munchable fruits and vegetables. In this drinkable garden, everything growing can be mixed, muddled, or blended into tasty libations. Culinary bay, pineapple guava, pomegranates, and lavender make the foundation plantings, and a hop vine (whose dried flowers add the bitter note to beer) makes a beautiful, robust trellis climber. Potted specialty citrus and mints show our readers who are short on space that they can still grow a bounty in containers. 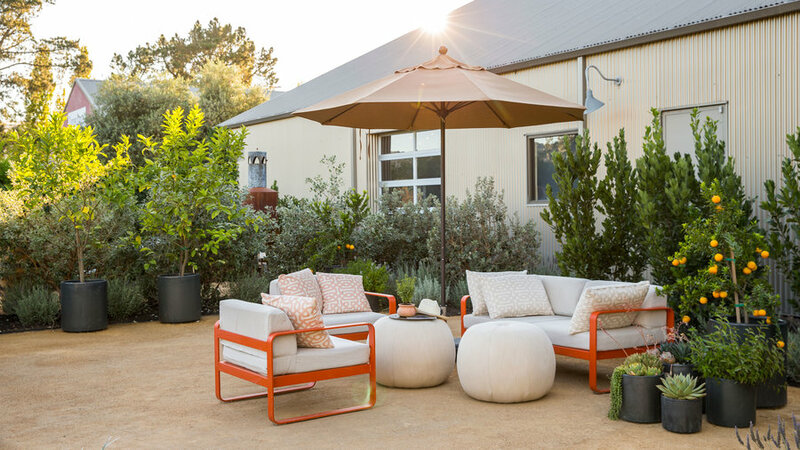 Take a load off in our seating nook, featuring Fermob’s Bellevie collection in paprika with two Lee Industries Medicine Ball outdoor ottomans that double as tabletops or extra seats. The basis for Campari and San Pelligrino’s orange flavor, Chinotto sour oranges also offer myrtle-like foliage on extra dense plants, making them highly decorative and perfect for containers. A hop vine--another crossover star between harvest and beauty--grows over an arbor, while ‘Magic Mountain’ flowering basil blooms at its feet. 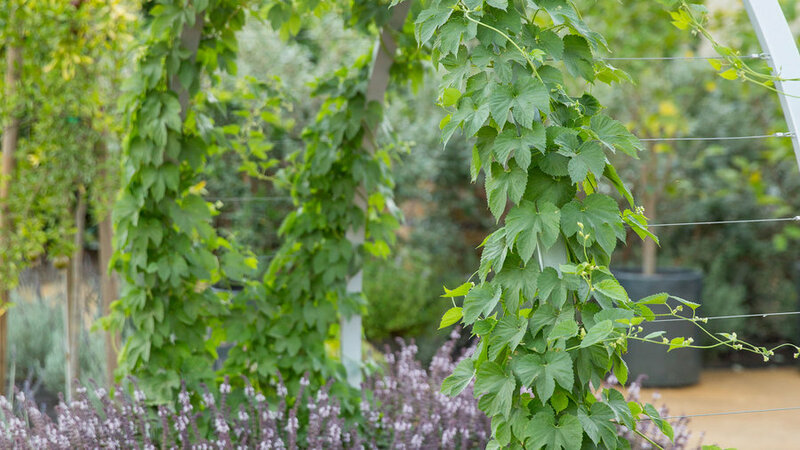 Hops are a fantastic choice for when you need a quick-growing vine. They’re speedy growers, highly ornamental, and very fragrant. 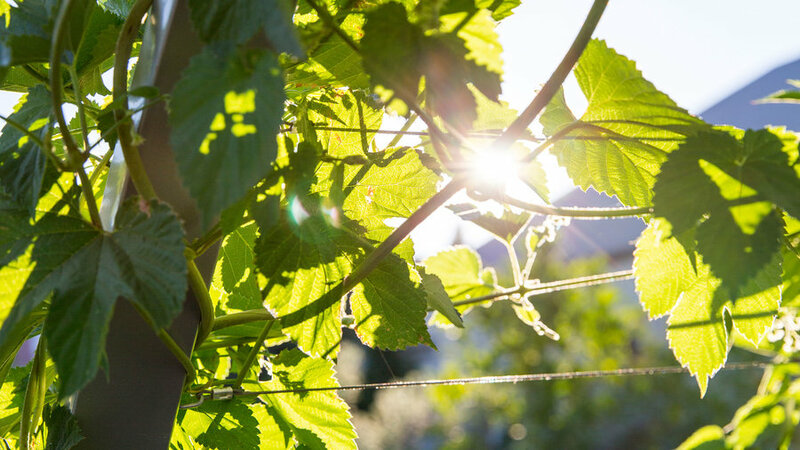 Here, ‘Cascade’, the most popular variety in craft brewing, catches the light. Capers, at home in the cliffy hillsides of the Mediterranean, grow best in rocky soil with perfect drainage. We’re growing ours in a container of quick-draining potting soil. Capers eventually grow into a small bramble, about 3 to 5 feet tall and wide, with beautiful firework type of flowers. They love dry heat and plenty of sun. 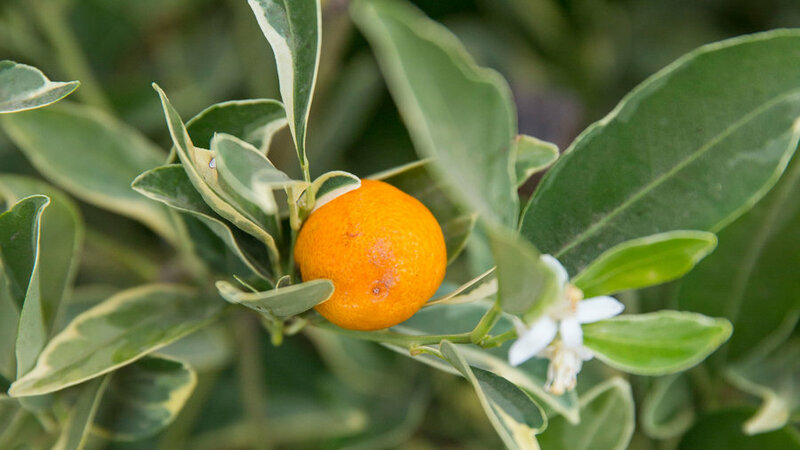 Not just your run-of-the-mill kumquat, a 'Centennial Variegated’ (available from Four Winds Growers) sports handsome variegated foliage and fruit which turns orange at maturity. 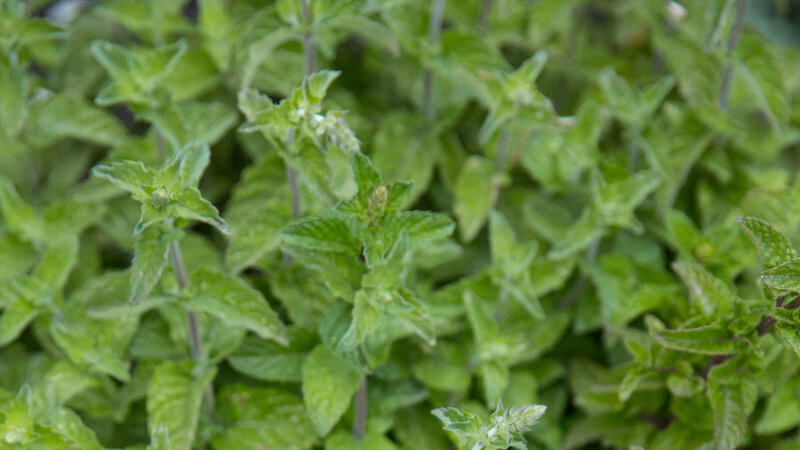 We keep containers of mint--perfect for muddling or garnishing--on hand at all times in the cocktail garden. Due to its vigorous nature, be sure to always grow mint in a container. “We don’t drink enough bay!” exclaims floral designer Stefani Bittner, who loves to make a bay liquor recipe with vodka, bay leaves, cinnamon, and lemon zest. 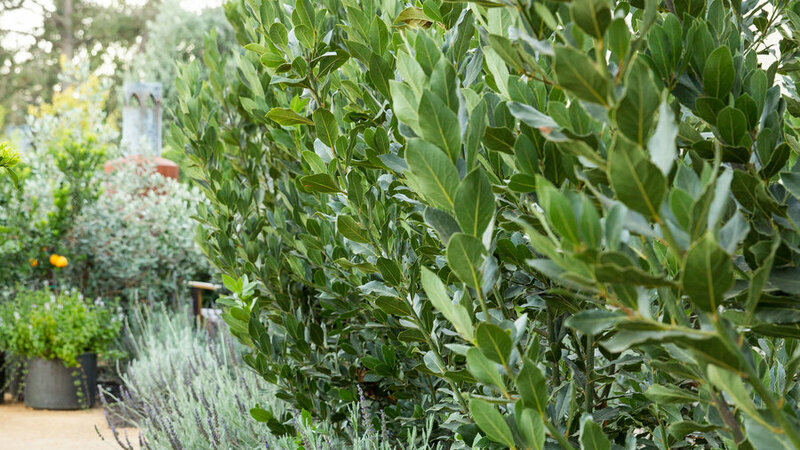 Here, California bay makes hedging, with an underplanting of silver-leaved lavender. 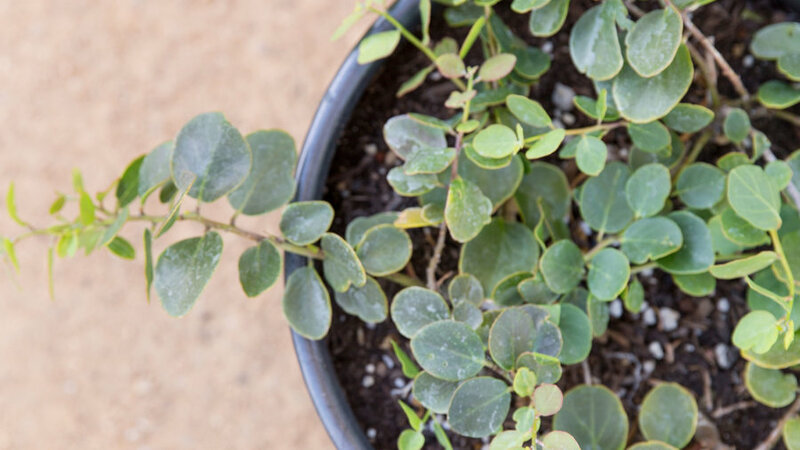 Both shrubs made great foundational plants, yet also offer a harvest. In a tradition of choosing great talent to partner with (Thomas Church--father of the modern style of California landscape architecture--designed our previous gardens), we turned to the East Bay-based Homestead Design Collective for help executing our vision. 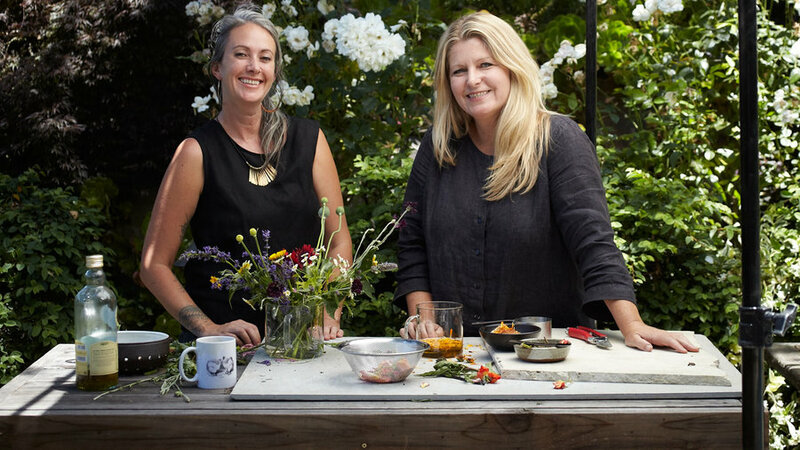 Co-owned by a dyed-in-the-wool sustainable gardener, Stefani Bittner, and Alethea Harampolis, a florist known for her wild, garden-inspired designs, Homestead captures the zeitgeist of today’s gardener: an insistence on utility with an uncompromising commitment to beauty. And true to both their values and ours, Sunset’s Test Gardens are maintained without pesticides and fed with organic fertilizer, fish emulsion, and compost. Our gardens are open to the public daily. Cornerstone: 23570 Arnold Dr., Sonoma; cornerstonesonoma.com. The following businesses made contributions to the Cornerstone project: Bamboo Pipeline, Four Winds Growers, Fermob, Lee Industries, Sonoma Materials, Succulent Gardens, Sunbrella Fabrics, and Terra Trellis. We extend a warm thank-you to all!